Despite spending quite a bit of my time barefoot, I&apos;m always on the lookout for cool shoes, particularly ones that are light, flexible and fairly minimal. 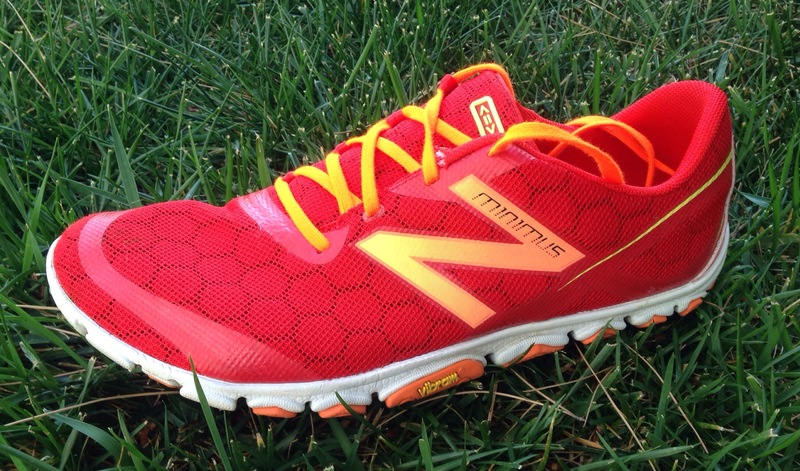 Recently I&apos;ve found a pair that has become my go to choice when I wear shoes- the New Balance Minimus MR10v2. These shoes are similar to the New Balance shoes I got last year (NB 730) and really like, although I like the MR10v2 even more. Super light and flexible with just a little cushioning they make for great all around shoes and have been great for wearing casually, running and working out, both inside and outside. In fact, these were the shoes I chose to wear to compete on American Ninja Warrior. Not only that, I&apos;ve even picked up a second pair because I like them so much. They have a great lacing and tongue system that gives a sock like feel and good fit, while still keeping a roomy toe box, which helps the shoe feel very non restrictive. The style and colors are a bit flashy for some but I like the two color schemes that I got and found one or two of the other 3-4 options cool as well. Although they retail at $109, a quick internet search will get them for $50-75 depending on your size and the color you choose. Most sporting good and running stores have them, so I would suggest trying them on and then checking online for a good deal. There&apos;s a newer version, the MR20v2, which is very similar although I don&apos;t like it quite as much. For me the 10v2 just feels right. All in all, I give the MR10v2 a big thumbs up. 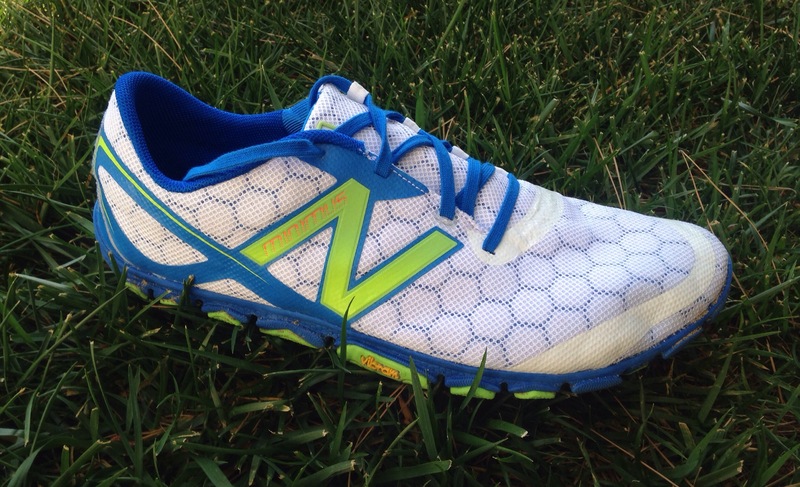 Here&apos;s the New Balance link as well as the Amazon link. These are now pretty much a rare find but feel free to search and if you find them please let me know! !